Hello!! Welcome to my page! I am Mrs. Bower and have been teaching for 23 years, but only 2 years at Round Hill Elementary. I graduated from Roanoke College with a BA in Elementary Education. I received my Master's degree from the University of Virginia in reading. My teaching experiences include teaching a multi-age classroom, first grade, being an instructional reading coach, and a Title 1 reading specialist. My favorite part of teaching is helping students to become successful readers. 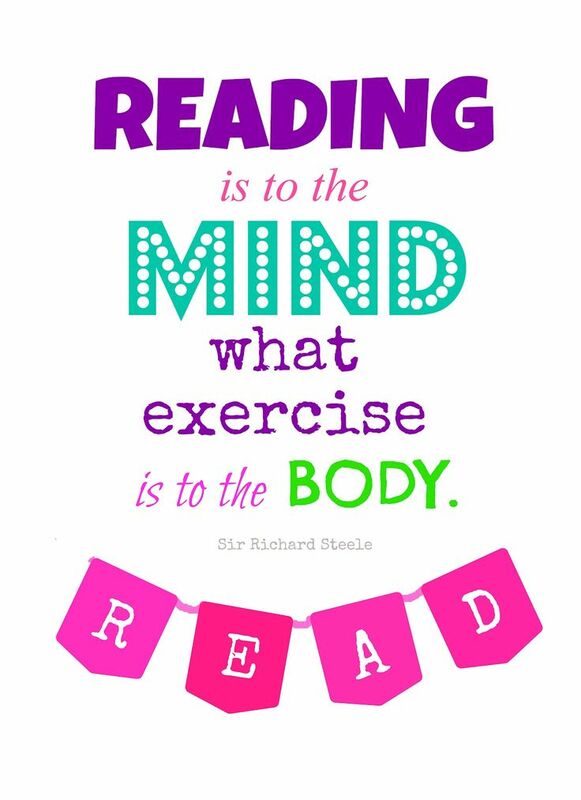 I never enjoyed reading as a student and can empathize with students who struggle with reading. I try to create a positive environment and build upon each students strengths to help them become the best readers they can be. If I can ever be of assistance to you please don't hesitate to contact me at the school or by email at abower@rcps.info .